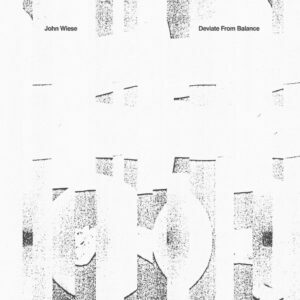 John Wiese’s long awaited Deviate From Balance is the artist’s first album since 2011’s Seven Of Wands (PAN). Recorded throughout Europe/UK, Australia, and the US, the album includes scored ensemble pieces including over 20 musicians on each, recorded in Melbourne and Portland, as well as audio documentation of installation pieces Wind Changed Direction, a four-channel sound piece presented in the garden of the Getty Center (curated by Liars), and Battery Instruments, an eight-channel piece presented at HSP in New Zealand, now heard for the first time. Also included are various collaborations and recordings from live performances. At over 80 minutes, Deviate From Balance has been packaged as a 2×LP with tip-on gatefold jackets. The material is extremely diverse and serves as a detailed document of this prolific individuals work over the past several years. 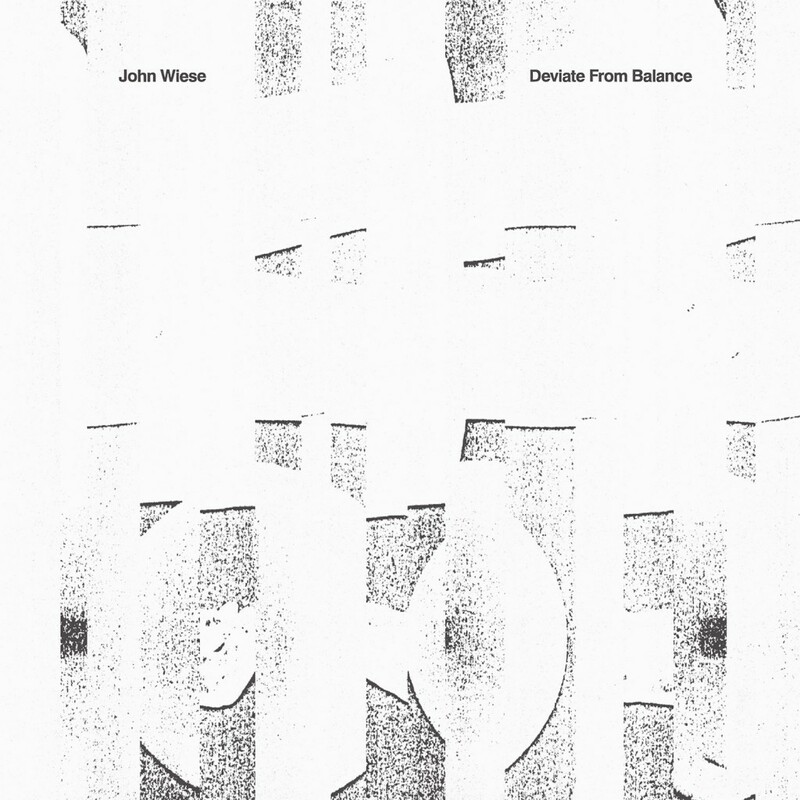 Includes track by John Wiese/Ikue Mori/Maja S. K. Ratkje and Evan Parker from Cafe OTO in London. This entry was posted in Blog, Compilations, Mixed media/Vinyl/Other shapes and tagged vinyl. Bookmark the permalink.